Learn To Draw With Øistein! 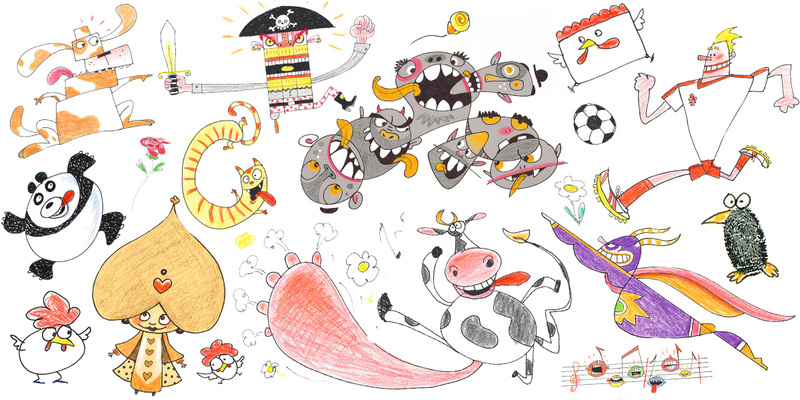 Learn To Draw is a step-by-step drawing show presented by the lively and energetic international cartoonist Øistein Kristiansen. 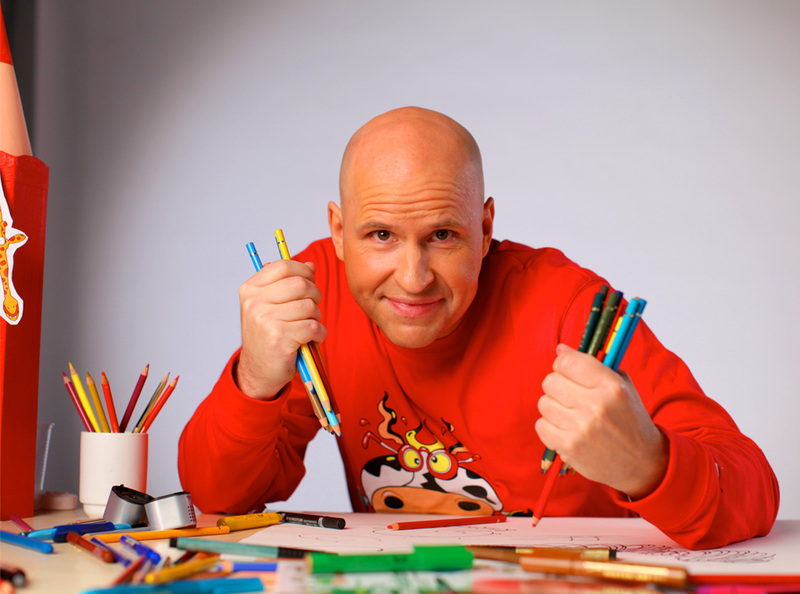 In each episode Øistein demonstrates new techniques and gives ideas and great inspiration, to get kids from 4 and up drawing fantastic and creative cartoons! The drawings are designed to be as simple as possible for children to follow. As the series progresses, Øistein covers many themes, including people, animals, fantasy creatures, sports and vehicles. The setting and dialogue are simple to follow and the step-by-step demonstrations are accompanied by detailed voice-over, explaining how to go from one step to the next. So grab your paper, pens, pencils and crayons and learn to draw with Øistein! Learn To Draw is extremely easy to dub and localise. In the 8-minute version, only a few simple introduction sentences are filmed direct-to-camera.